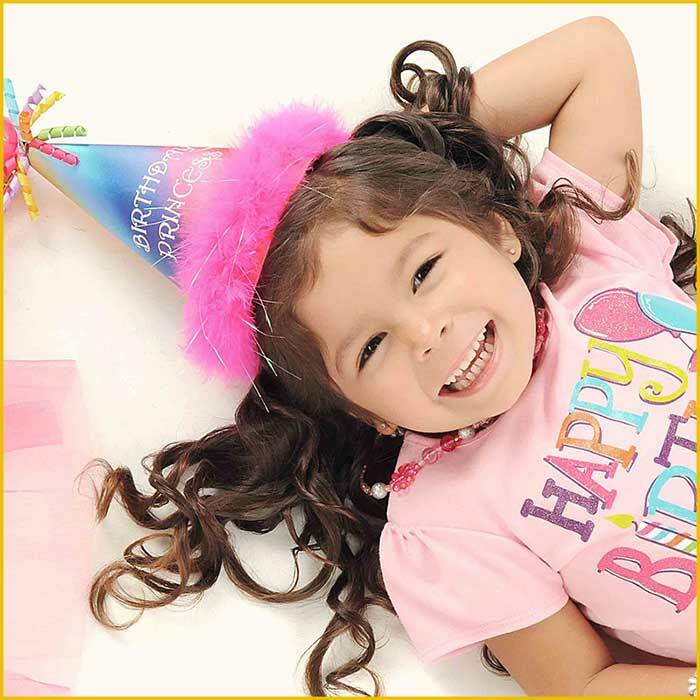 Have your next birthday or company event at Fenway Golf. We do the work, you have the Fenway Fun! Saving money, right on your phone! Just click the link below and show your phone to the attendant on duty. 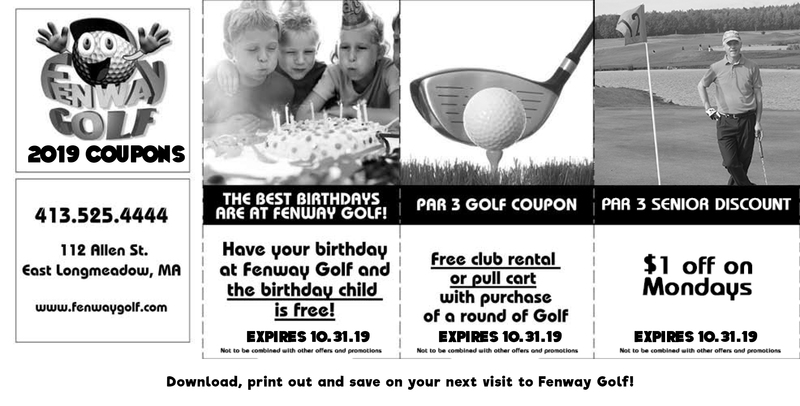 Save money on your next visit to Fenway Golf. Visit the link below on your phone, and show the savings to the attendant on duty. If you still like old-school paper and want to print our coupons out, click the link below. A day of Fenway Fun is a great gift for anyone. Treat the kids to a round of Mini-Golf and ice cream, or get a bucket of balls for Dad to work on his swing. There’s something for everyone at Fenway Golf! Hit the Call Us button and order right now! Contact Us below and order yours right now!